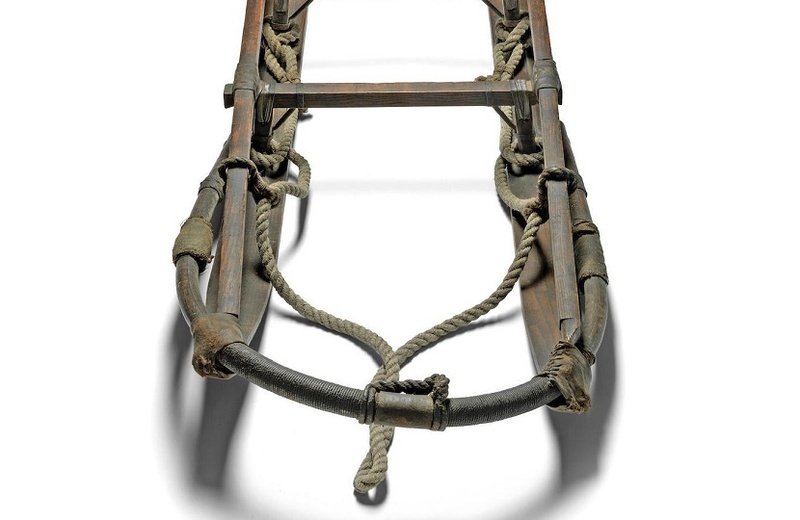 A sledge used during Ernest Shackleton’s historic expedition to the Antarctic has smashed its estimate during an auction at Bonhams in London. The sledge had originally belonged to Eric Marshall, who served as a surgeon, cartographer and photographer on the British Nimrod expedition of 1907-09. 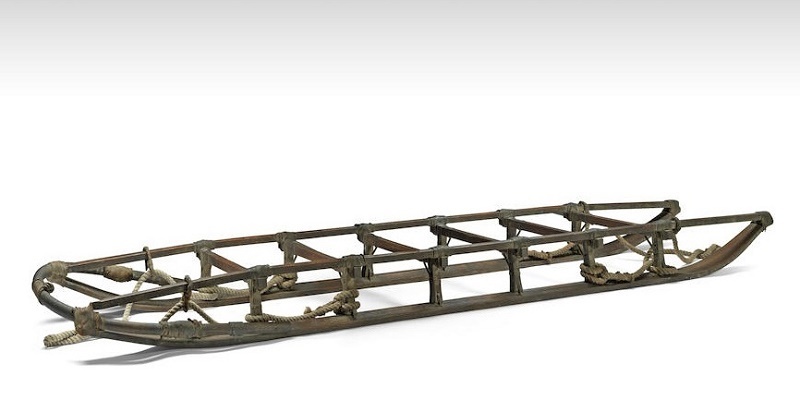 The 110-year old wooden sledge had originally been expected to fetch £60,000-£100,000, but achieved a final price of £143,750 ($185,000) in the Travel and Exploration Sale on February 6. 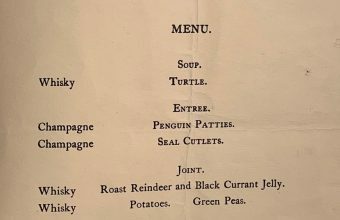 “Shackleton was one of the great figures of the heroic age of Polar exploration, and the Nimrod expedition was an important chapter in the story of the race to the South Pole,” said Bonhams’ Head of Books and Manuscripts Matthew Haley. 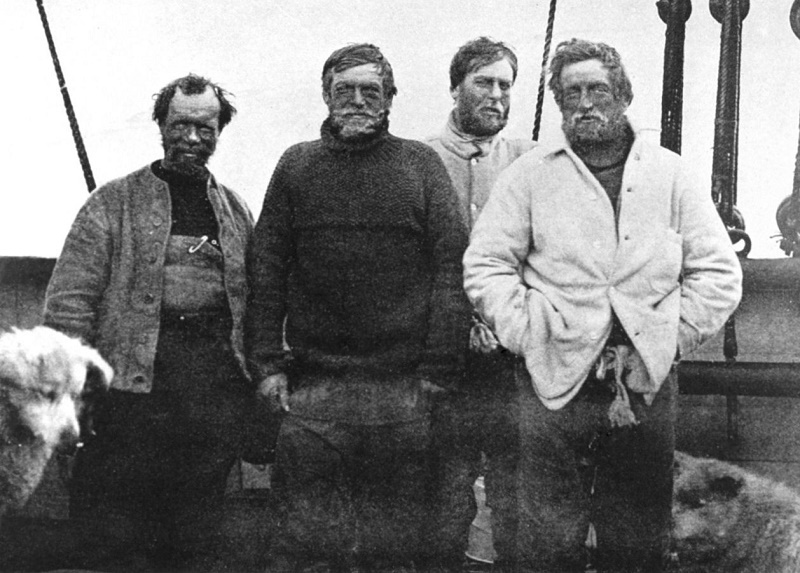 Marshall was one of four men, along with Shackleton, Jameson Adams and Frank Wild, who set out from base-camp on October 29, 1908 and began the long, gruelling march towards the South Pole. They were accompanied by four ponies, each pulling an eleven-foot sledge, but three of the ponies quickly succumbed to the terrible conditions and the fourth fell down a crevasse. Now forced to haul the sledges by hand, the team was unable to carry enough food to get them to the Pole, and after 73 days they finally abandoned their journey, having dragged themselves to within 97.5 geographical miles of the South Pole. 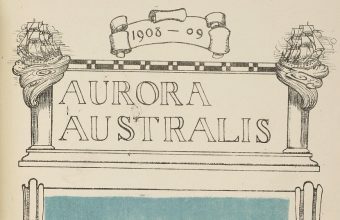 It was the ‘Furthest South’ point ever reached, although three years later Roald Amundsen’s expedition made it all the way to the Pole on 15 December 1911. Following his return to England Marshall joined the Royal Army Medical Corps, and was awarded the Military Cross for his service at Ypres and the Somme during WWI. 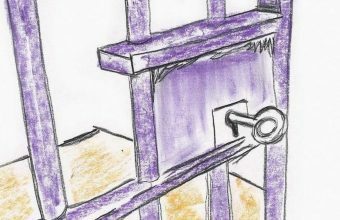 He later spent several years farming in Kenya during the 1930s, rejoined the Royal Army Medical Corps during WWII, and finally retired with his family to the Isle of Wight. The sledge remained in Marshall’s own collection until 1952, when he donated it to his alma mater, Monkton Combe School in Bath, who consigned it to the sale. Marshall also donated his personal sledge flag, bearing a unicorn head embroidered in red with gold anchor, which he had taken with him during the final leg of the journey. 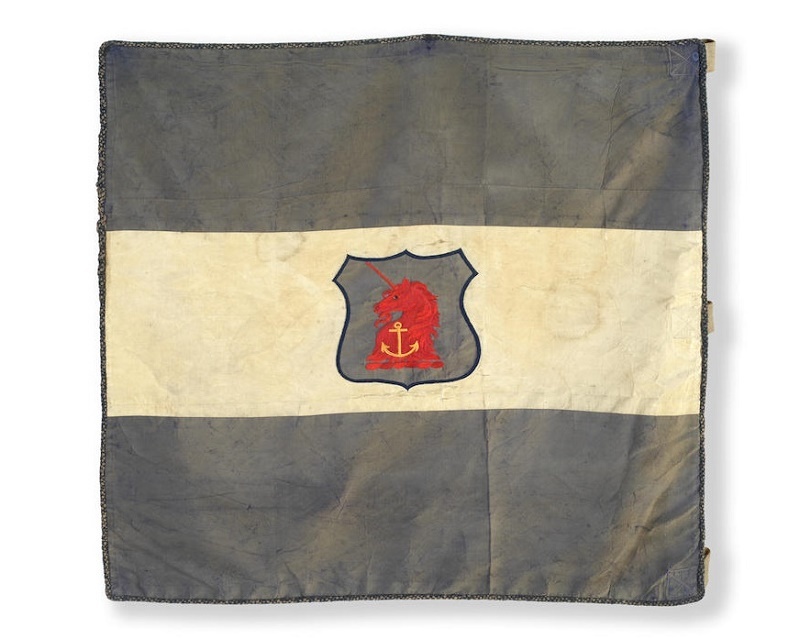 The flag appeared in numerous photographs taken during the expedition, and was mentioned in his diary entry on January 6, when he described the plan to “make one last dash without the sledge. Sledge flag tied in back to help keep warm tonight”. 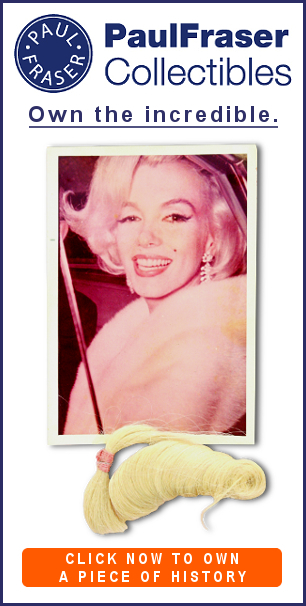 Offered with an estimate of £30,000-50,000, the flag sold for £75,000 ($96,700).